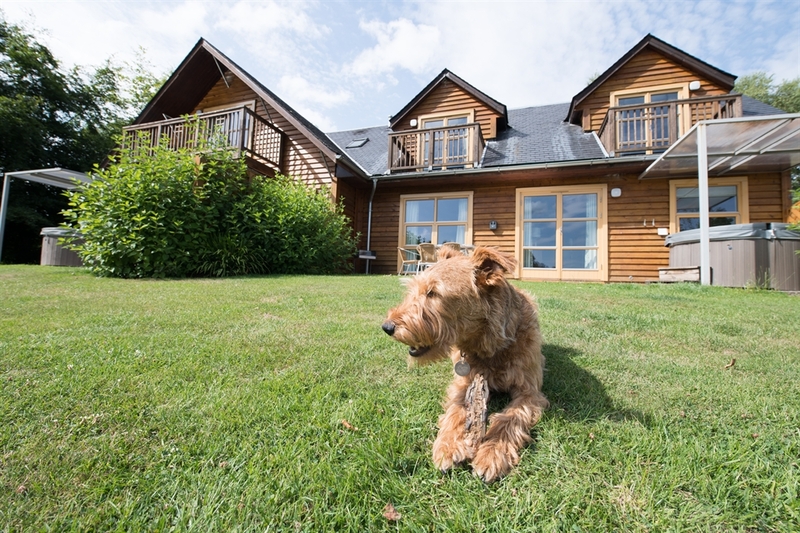 Fabulous luxury self catering lodges in 18 acres of exclusive shoreline, ideal location for touring, walking, golf, fishing and watersports. 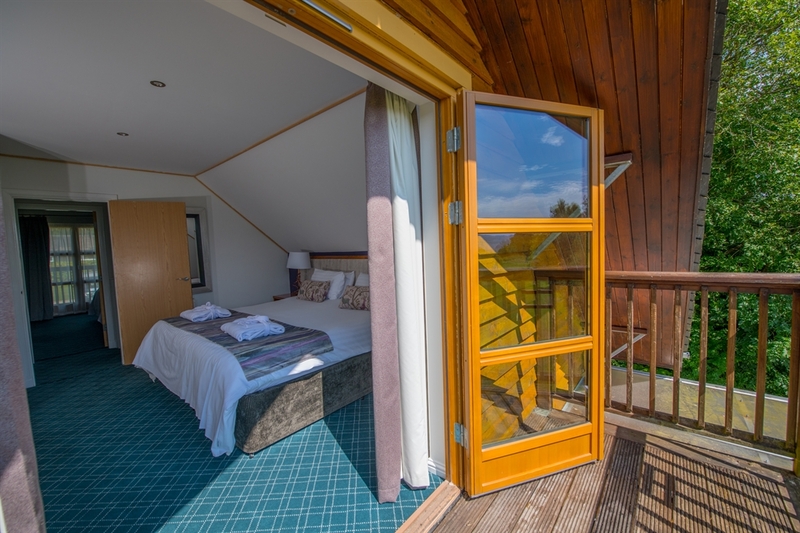 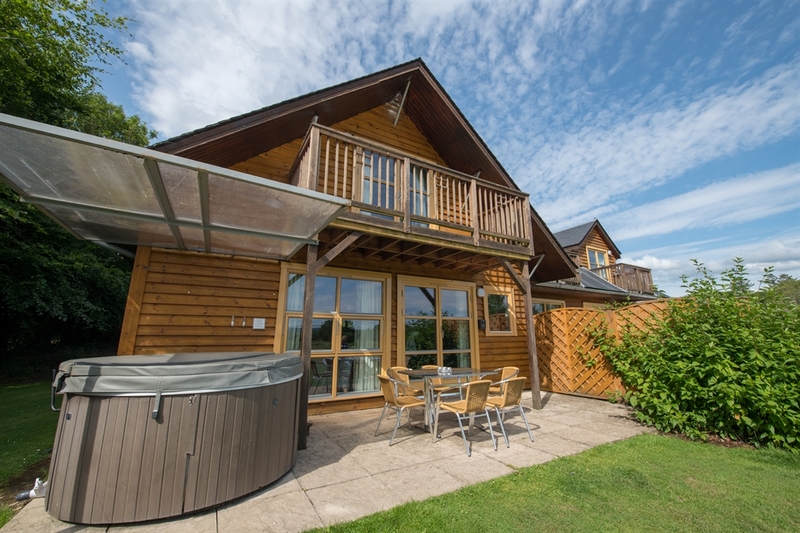 Private hot tubs, steam cabins, all bedrooms ensuite, fully equipped kitchens and loch views. 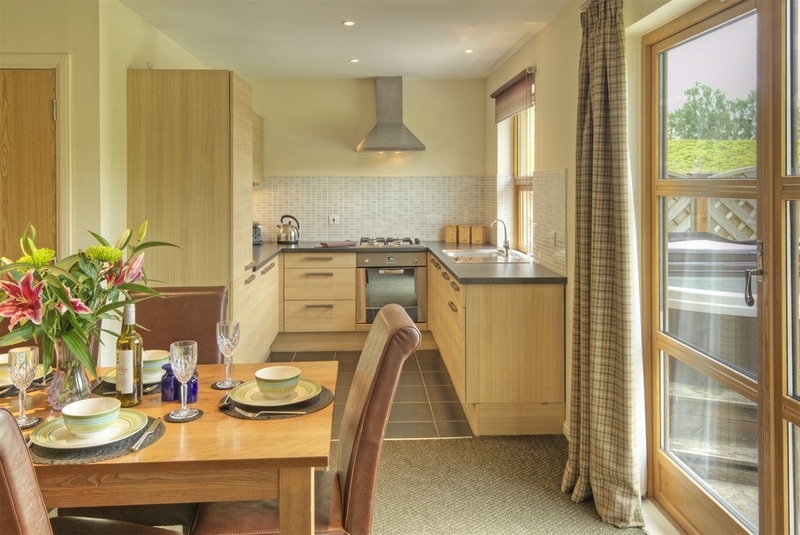 Find the best of Scotland, in all its grandeur and variety, at the Loch Lomond Waterfront self-catering lodges. 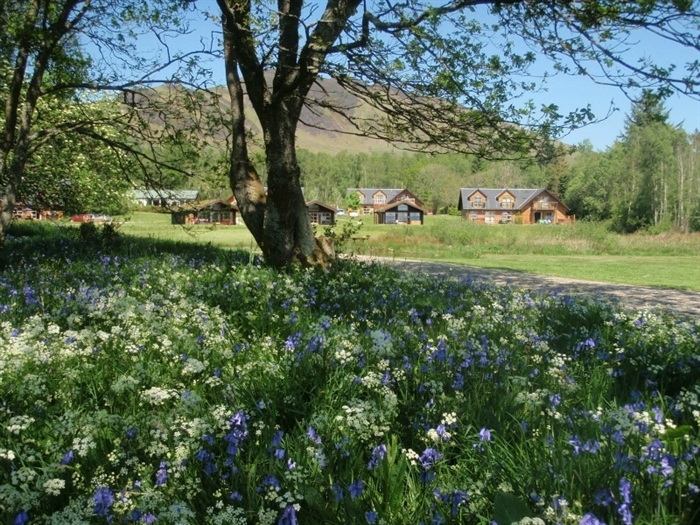 Lochs, islands, forests, mountains and moorland - you can experience it all without having to leave this uinique place. 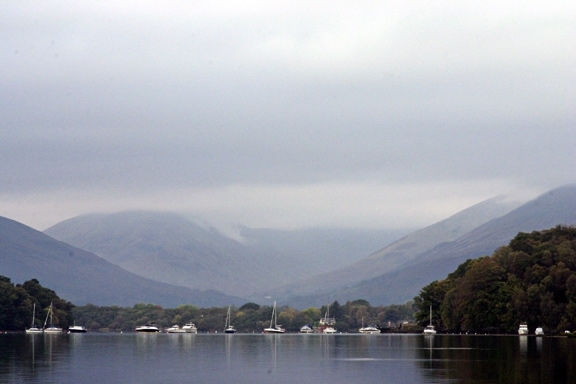 Few places are so accessible and have such natural beauty & tranquillity. 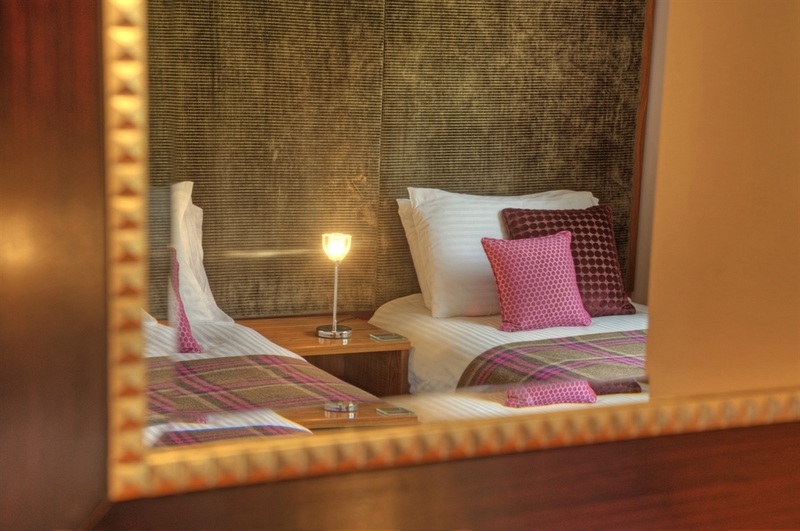 The Waterfront is a unique concept in luxury self-catering accommodation. 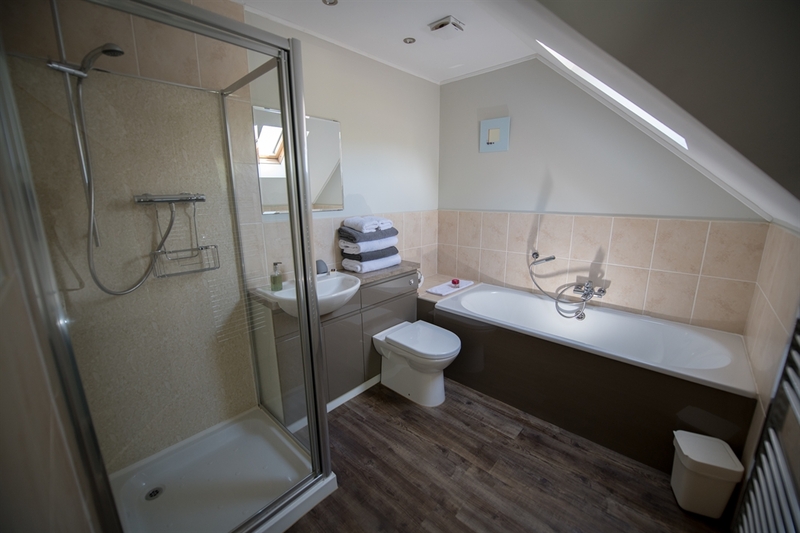 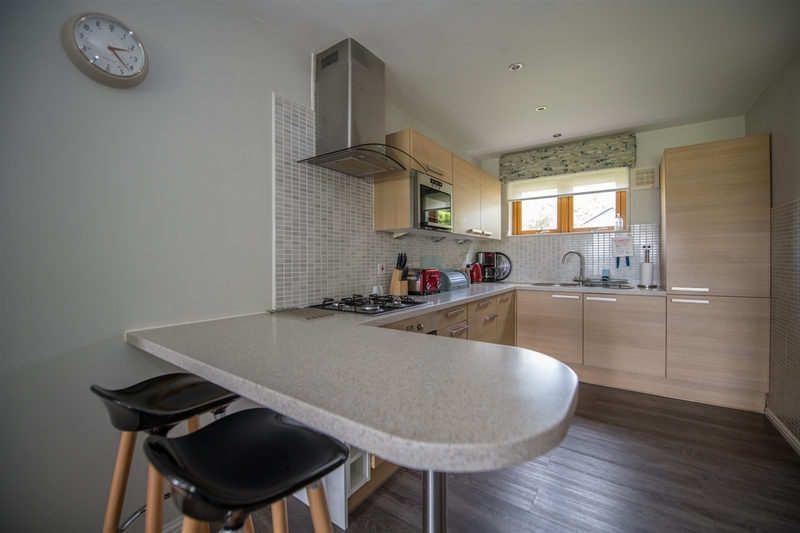 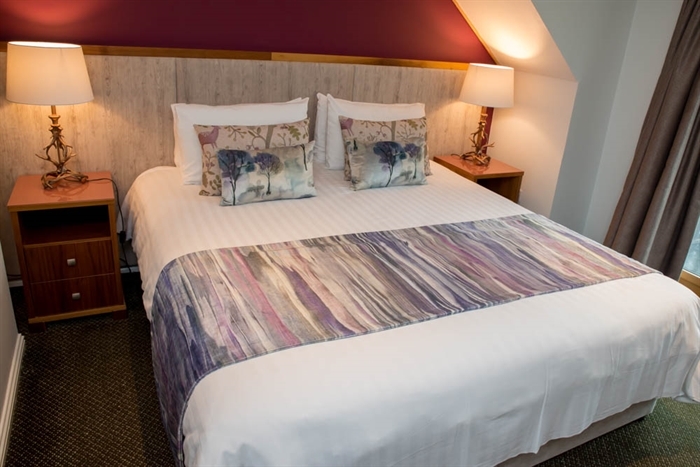 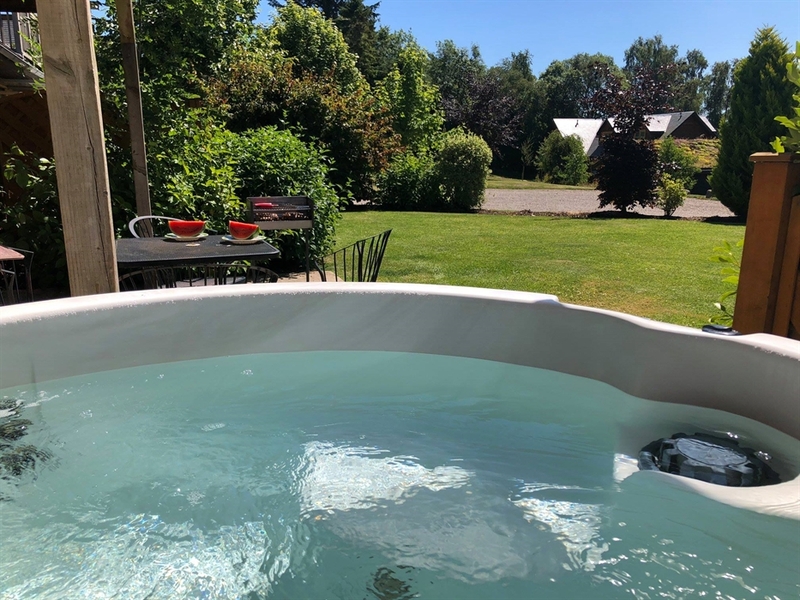 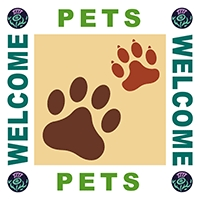 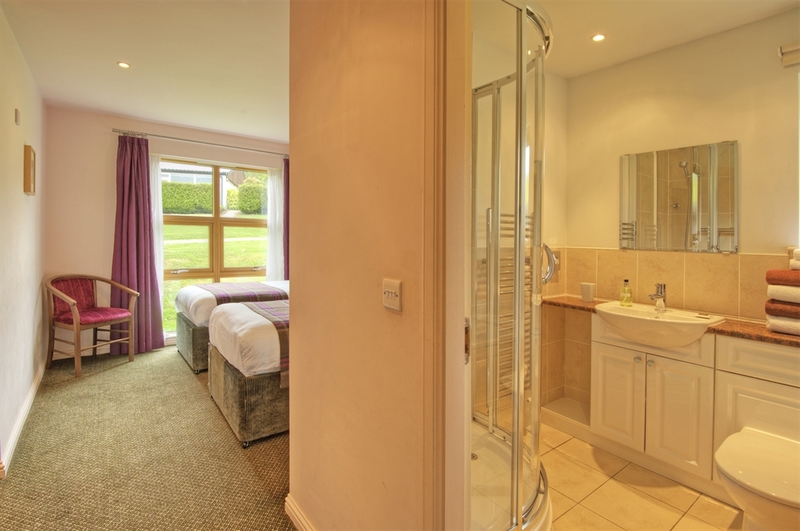 Specially conceived of as a five star haven for discerning guests this is a privately run development that is small enough to offer privacy and intimacy but large enough to offer a wide range of facilities and services either on site or closeby. 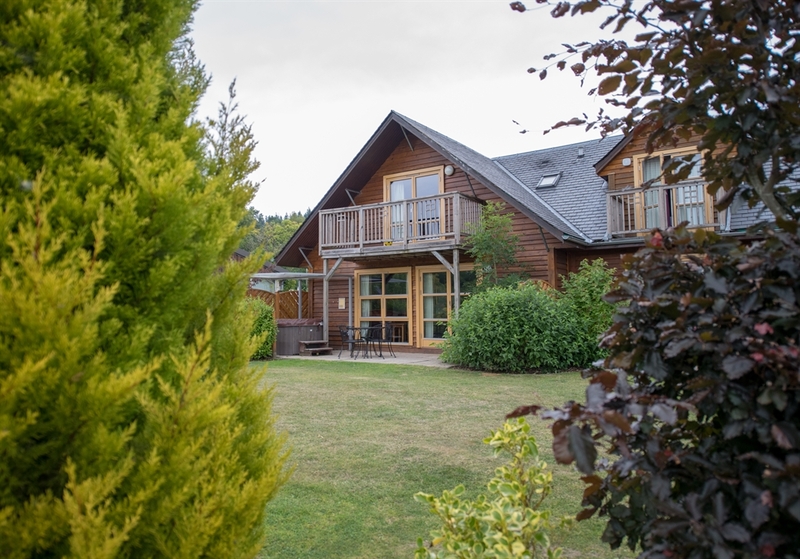 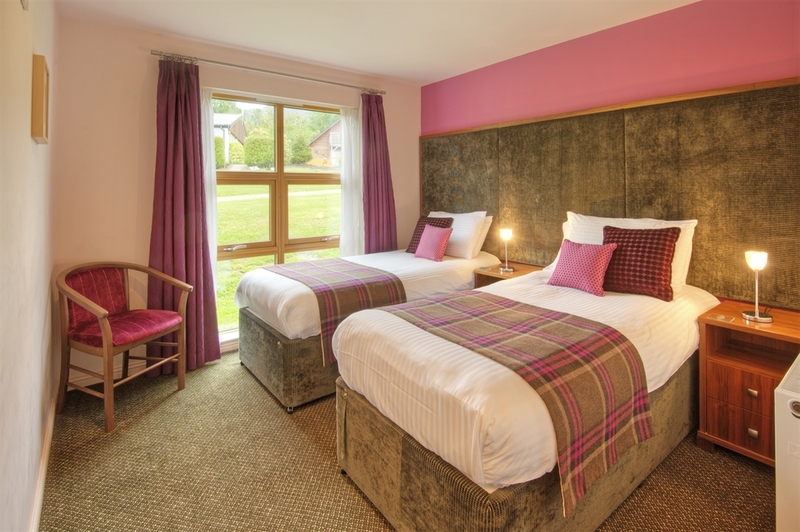 Located in the heart of the Loch Lomond & Trossachs National Park the lodges are set within 18 acres of loch shore grounds and just a short stroll to the centre of the picturesque village of Balmaha with its Inn and rustic boatyard. 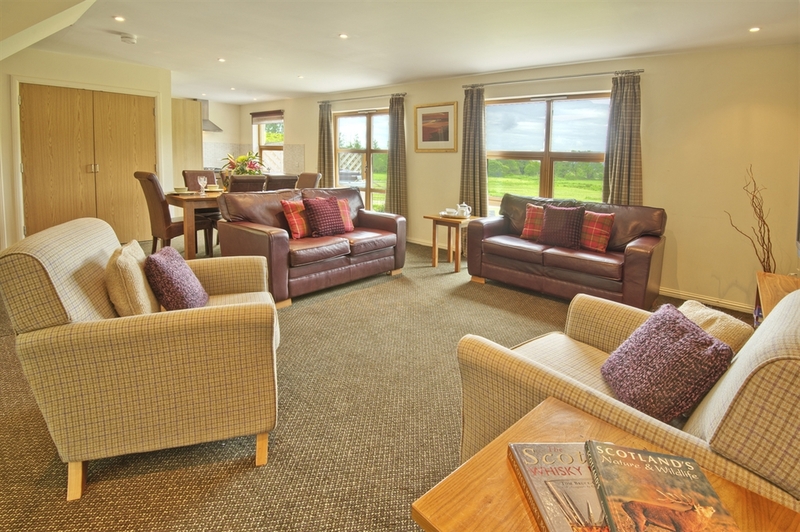 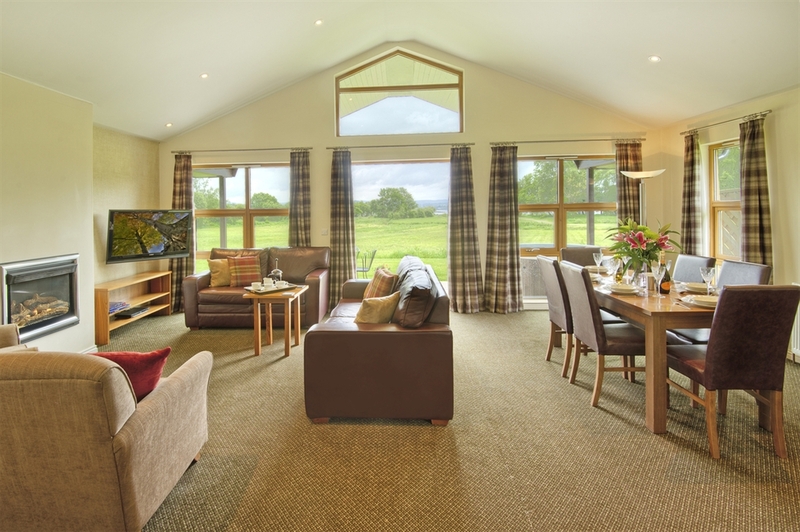 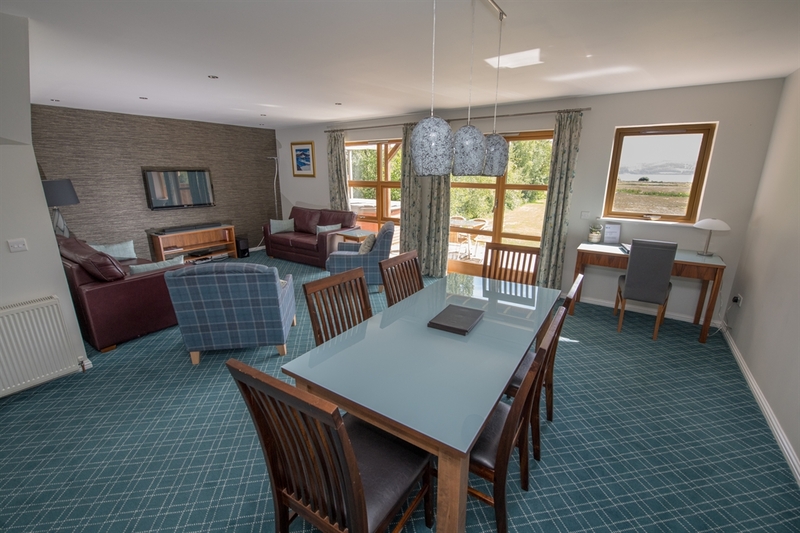 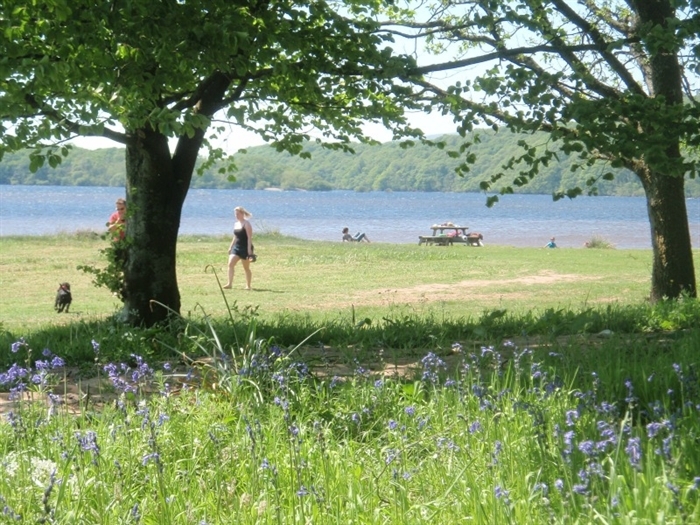 All the lodges take advantage of the glorious south facing views over Loch Lomond.